The Muskingum County Board of Developmental Disabilities – Starlight Programs has proudly named Shelly & Sands their Partner of the Month for July 2018. They have been a great partner with the program by allowing us to use their facilities, sponsoring events, and providing employment opportunities for individuals with disabilities. Jakub, Joseph, and J.J. (left) recently spent the day at their park during the summer youth program. 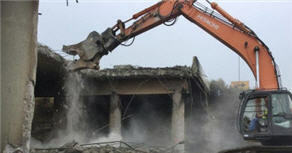 Vance (right) has been employed by the company for three years. They presented the award to employees Kenny Wilson and Mark Smith. 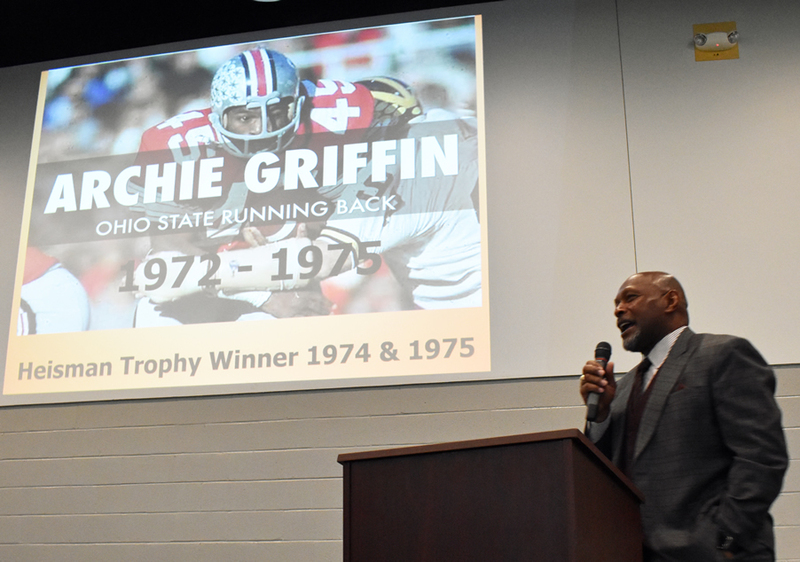 Former Ohio State Buckeye Archie Griffin helped kick off the 2018 construction season with a motivational speech on how hard work leads to success during the Shelly & Sands Safety and EEO Annual Meeting. Shelly & Sands Employee Park was transformed into “Jurassic Park” the week of June 18. 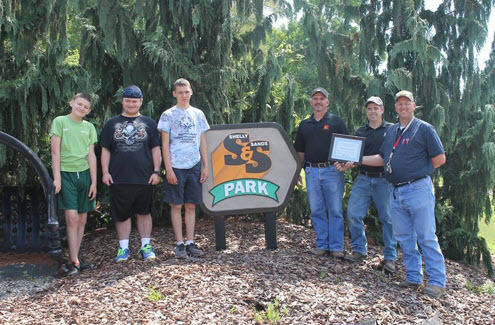 For the sixth year, the Muskingum Valley Council of the Boys Scouts of America held Zane Trace Day Camp at the park with this year’s theme being “A Jurassic Journey”. 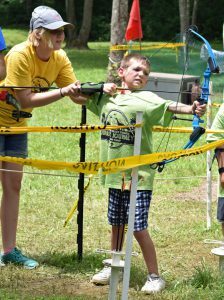 Activities included archery and a BB gun range, field sports and games, water activities, and crafts. The final day featured a K-9 demonstration by the Roseville Police Department and the Muskingum County Sheriff’s Department with lunch from Subway being provided by Shelly & Sands. In all, more than 100 Cub Scouts, counselors and volunteers from over four counties enjoyed our park and the event. 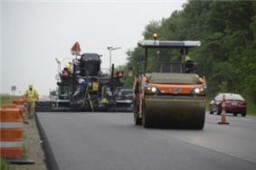 In early summer, the new MT 3000-2i material transfer vehicle from Vögele was helping an Ohio contractor attain the kind of ride numbers it needed to win the maximum smoothness bonus for an interstate highway reconstruction. 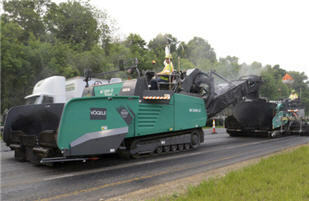 Shelly & Sands, Inc., Zanesville, Ohio, utilized its three Wirtgen lines of Vögele, Hamm and Kleemann equipment to completely reconstruct over nine miles of I-71 between Mansfield and Columbus in the central part of the state. And its milling subcontractor, long-time Wirtgen user BOCA Construction, Inc., Norwalk, Ohio, used Wirtgen mills to remove existing asphalt down to concrete pavement, so all four product lines were represented in this $54 million project.